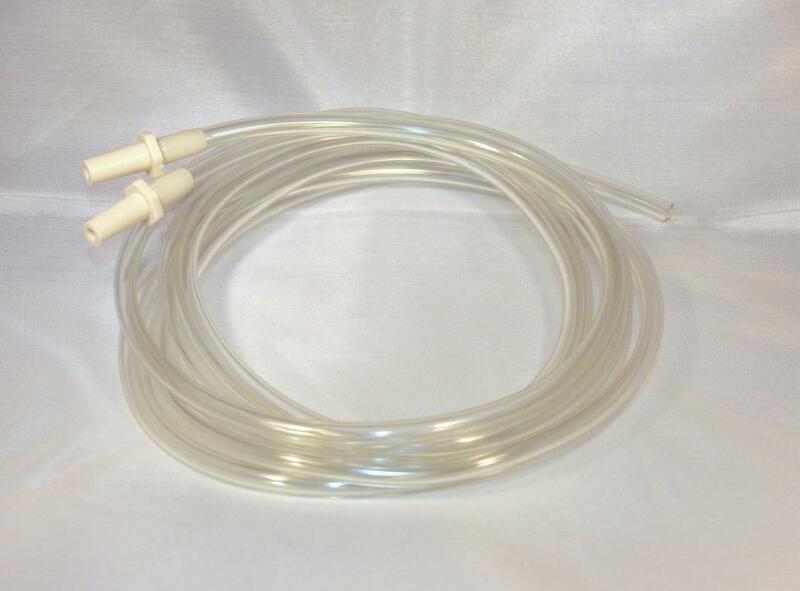 The tubing connector looks different from your original one but it will fit your breastshield and pump - guaranteed. This tubing is made from PVC, which is clear to see through. 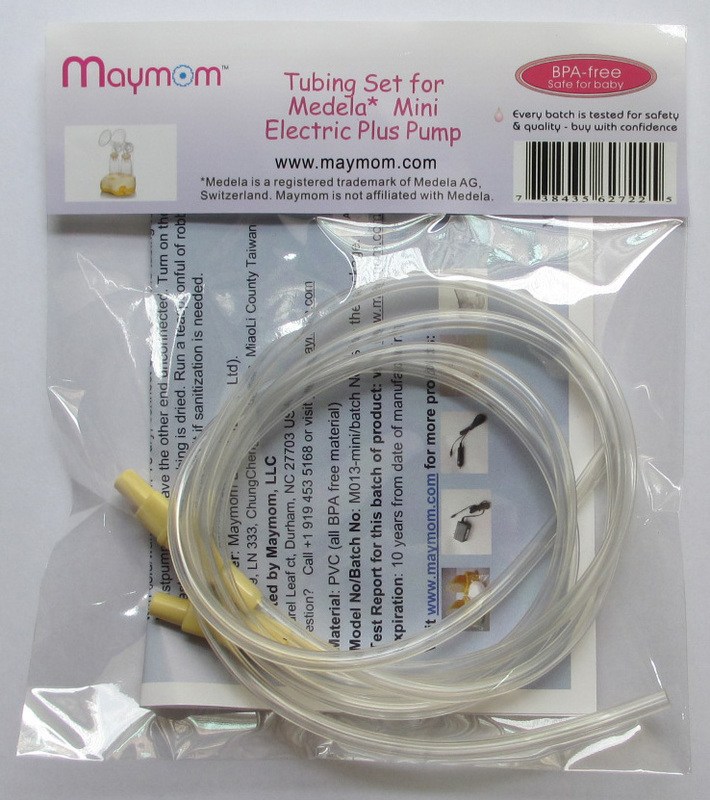 Medela has discontinued this product but you can still get replacement tubing from us.